Episode #460 hosted by Kevin Bachelder, Wendy Hembrock and Brent Barrett. Recorded on 3/11/18. Edited by Brent Barrett. 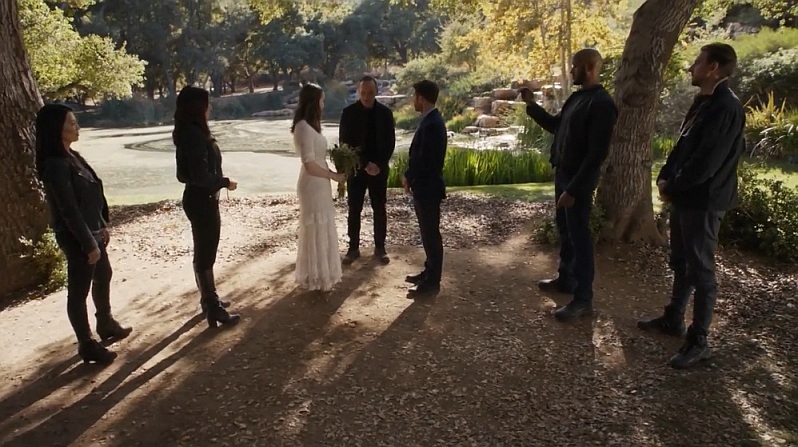 Just listened to this episode and have a comment about you talking about Agents of shield and “future boy” (forgot his name) being related to Fitz and Simmons. There is a bit of dialogue that you seems to have missed.